Vintage Old Postcard. India Indian. 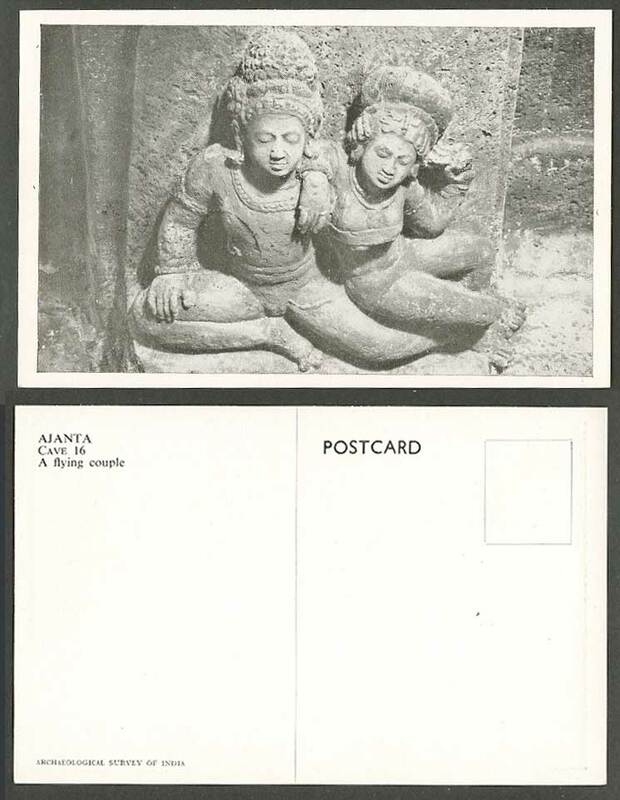 Ajanta Cave 16. A Flying Couple.